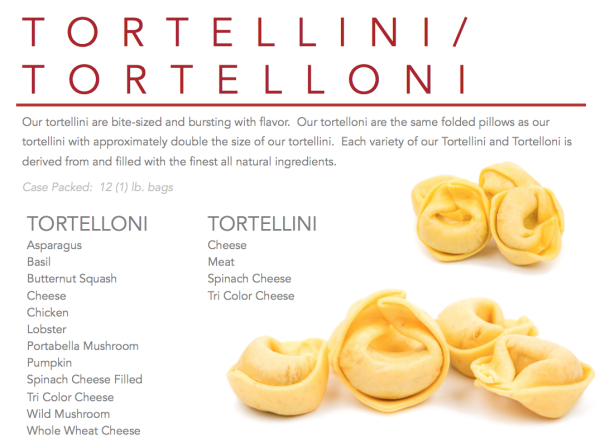 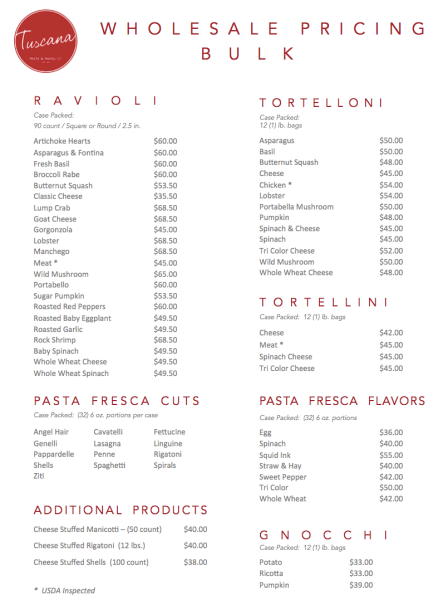 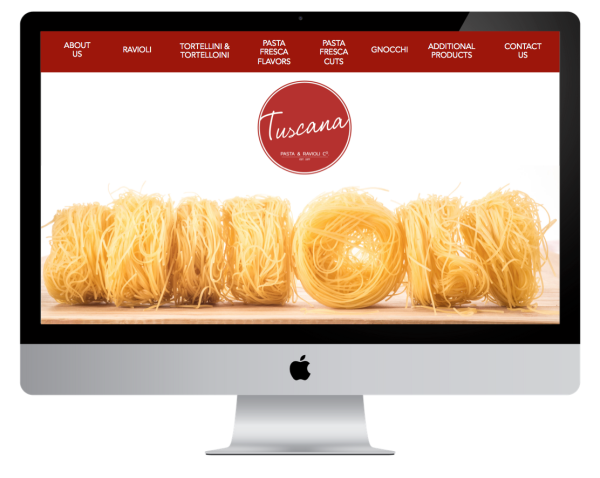 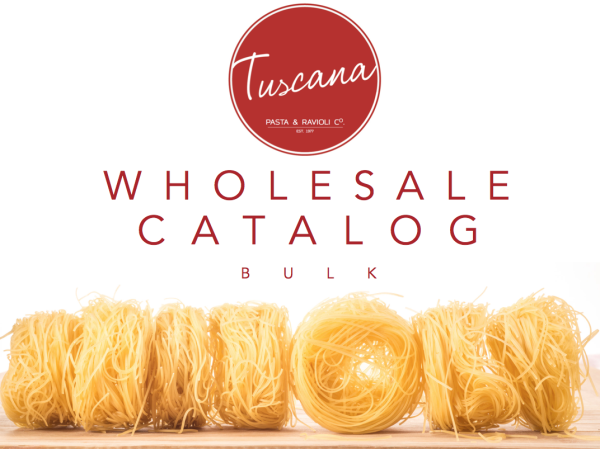 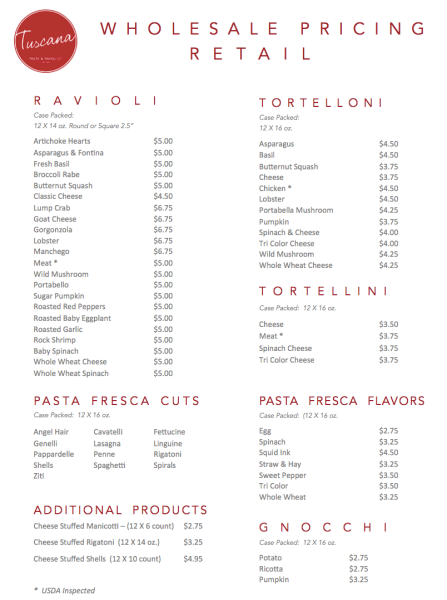 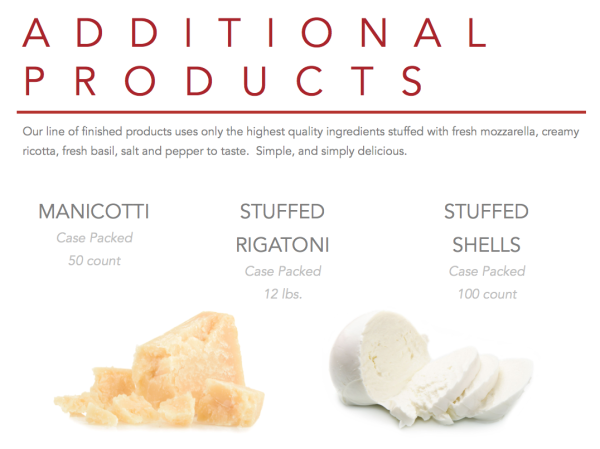 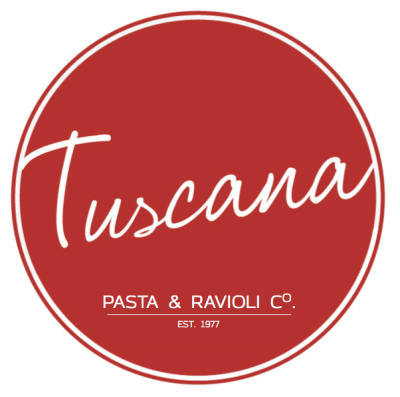 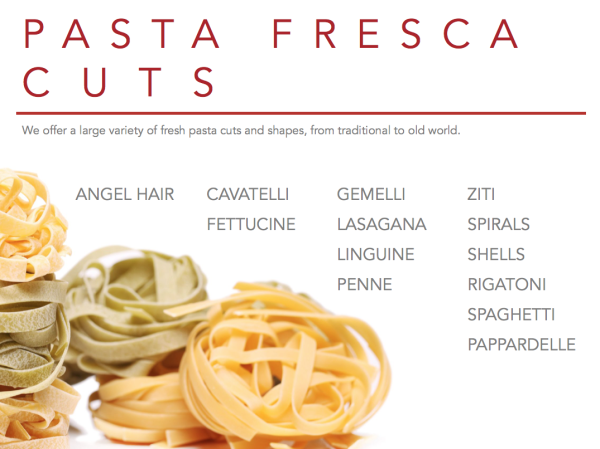 TUSCANA PASTA & RAVIOLI Co.
Who doesn't love Pasta! 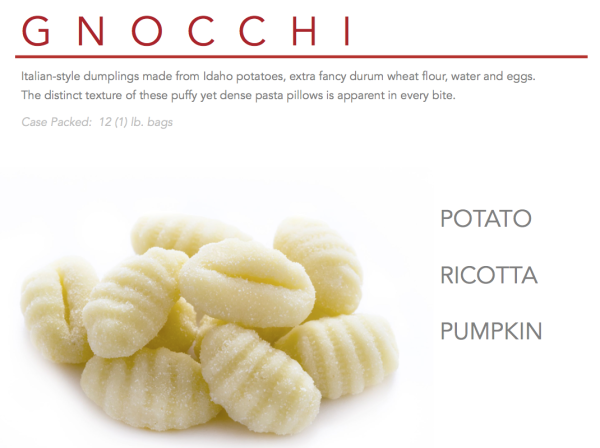 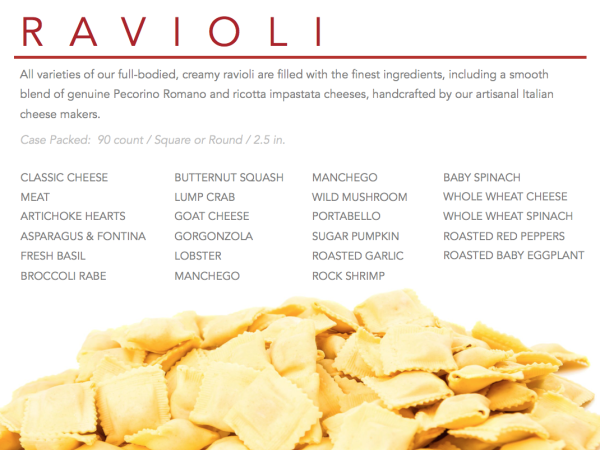 The owner of this second generation pasta and ravioli company wanted to marry old world with new world. 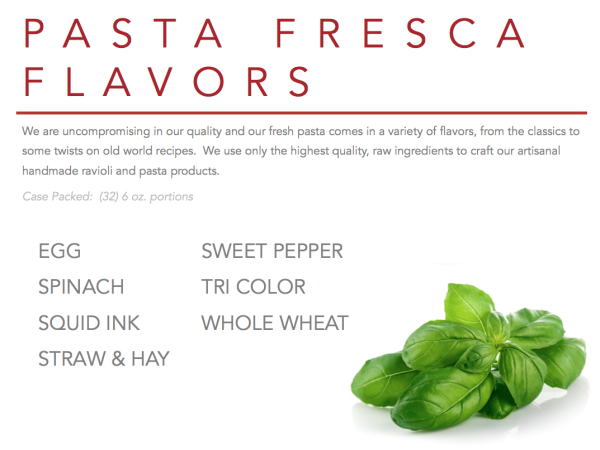 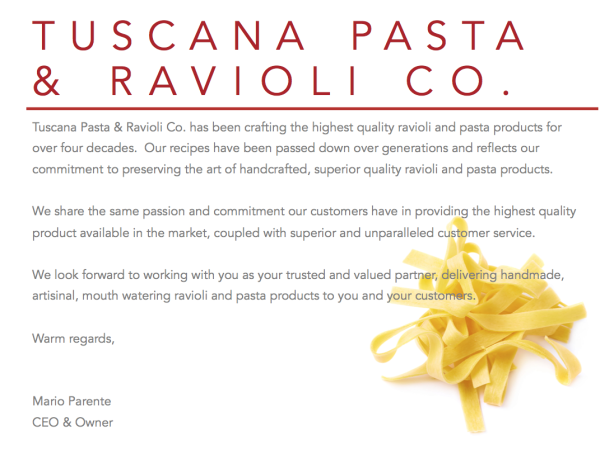 We created a modern logo reminiscent of the old world typeface and married it with modern bold imagery to create Tuscana Pasta & Ravioli Co.